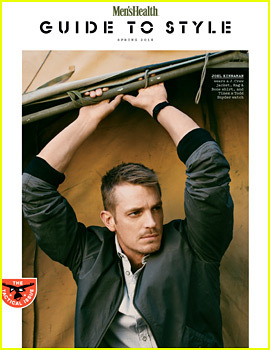 Joel Kinnaman is busting a move with Jimmy Fallon! 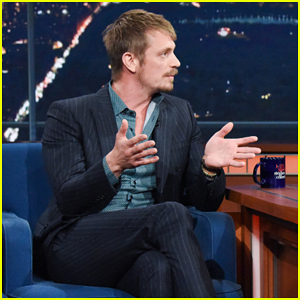 The 39-year-old Swedish actor stopped by The Tonight Show to promote his new Amazon Prime series Hanna. 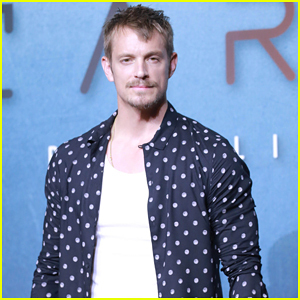 During his appearance, talked about the Swedish Midsummer party and that he once invited Suicide Squad co-star Will Smith to his family’s house in Sweden for the party. While he was there, Will totally butchered the traditional dance that goes along with holiday. So Joel decided that in order for the “Americans to redeem themselves,” he had to teach Jimmy the dance! 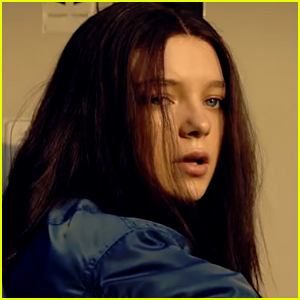 New episodes of Hanna will be available for streaming on Amazon Prime on Friday, March 29. 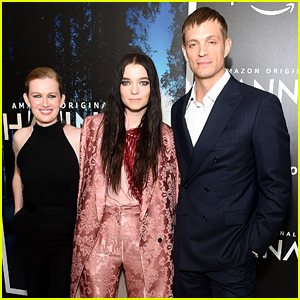 Joel Kinnaman Strips Down for a Skinny Dip on Instagram - See the Pic! 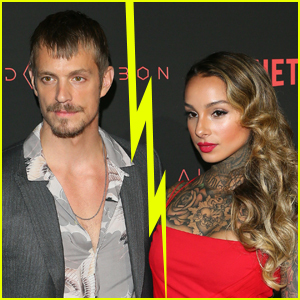 Did Joel Kinnaman & Cleo Wattenstrom Split? 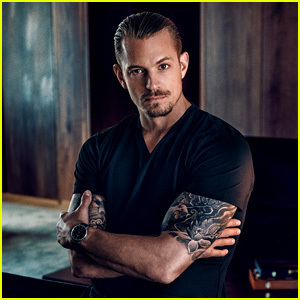 Altered Carbon's Joel Kinnaman Stars in Carl Edmond's New Campaign! 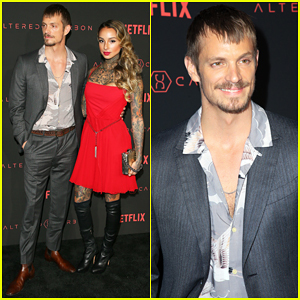 Joel Kinnaman's Abs Are Ripped to Shreds in 'Altered Carbon' Trailer! 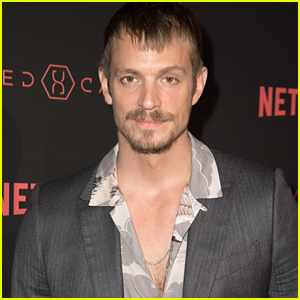 Joel Kinnaman Bares His Hot Body in 'Altered Carbon' Teaser!